That’s a question that’s been looming over me since Shelly first asked that I use it for my introductory post to this shiny new blog. At first I thought it would be easy to explain why I do what I do. I take photographs of LEGO, because I love LEGO! Simple. Submit post. Move on. I was so wrong. The more I thought about it, the harder I had to search for the answer. What once was a simple, one word question became something much bigger. That’s where James Allen’s four-part “Why” question comes into focus. Yes, why not now? If I always “wished” I could become a LEGO photographer, I’d never actually become a LEGO photographer. So I took the plunge, devoted myself to it, and the rest was history. “Cliffhanger,” my first toy photo! Fast forward three years and hundreds of photos, and I’m happy to say that I am, legitimately, a LEGO photographer! Now, as I look at the “Why” question, I think of it in terms of my particular style. Why do I take the photos I do, in the way that I do? Now that is the easy part! I photograph LEGO because I love it. I always have. As a child, I collected it and devoted at least a third of my bedroom to a custom built LEGO city. What I love most is the literal infinite amount of possibilities that LEGO bricks and minifigures present. As a photographer and creative person, what more could I ask for in a subject? Day Job – If it’s not there in 30 seconds or less, it’s free! Any followers of my feed will also notice that I take a lot of Star Wars and superhero photos. That’s because those universes mean so much to me, and while I’ll never get the chance to direct a Justice League film or have a hand in the Star Wars universe, I can play around in the worlds I love so much – and inject them and their characters with my own personal brand of humor. I can recreate Tatooine on my desk, or pit Batman against some of his dastardly foes. I can give The Flash a day job as a pizza delivery guy, or show how much Stormtroopers secretly love cats. Again; infinite possibilities await. In a world of infinite possibilities, there is no space for the impossible. Next PostStudios can be outdoors too! Thanks for sharing your thoughts. I can relate! The secret to any endeavor is definitely in starting. Thanks Joe! I’m glad you can relate to my story. It’s a lesson I’ve had to learn several times. Fun exploration of “Why?” huh? Thanks for sharing! I had LEGO Space stations in my childhood bedroom! Don’t you wish we would have documented then? Would be so cool to see our early LEGO-obsessed selves! Thanks, Leila! And YES I so wish I had more photos of my old LEGO collection. I had a whole custom city with a train, several shelves, and Christmas lights to simulate city lighting. It was very rudimentary but I was so, so proud of it. I think my parents may have a few photos, but I definitely wish I’d have gotten into documenting toys allll those years ago! Thanks, Shelly! I’ve found in my conversations with other LEGO lovers that the infinite possibilities is a big draw for a lot of them, and I’m not surprised to hear that it’s one for you too! It’s funny, I like other toys, and buy other action figures and stuff from time to time, but never photograph them. I just find them more limiting than LEGO, I suppose. Great post James! You are so right about the infinite possibilities. 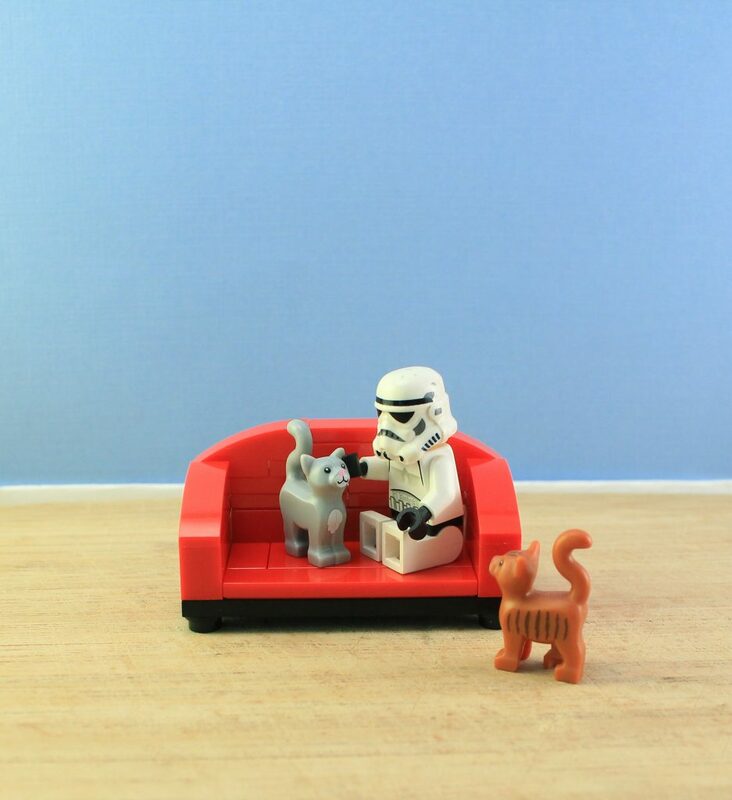 It’s one of the many things I love about LEGO photography – there are so many choices that we never run out of ideas! James! What a great take on digging into ‘why’ I love that you followed a passion and made it happen! And you get to bring joy and love to so many as you do! thank you for being you and giving your why to the world. Aw, thanks Shila! I’m so happy that my photos bring joy to others. 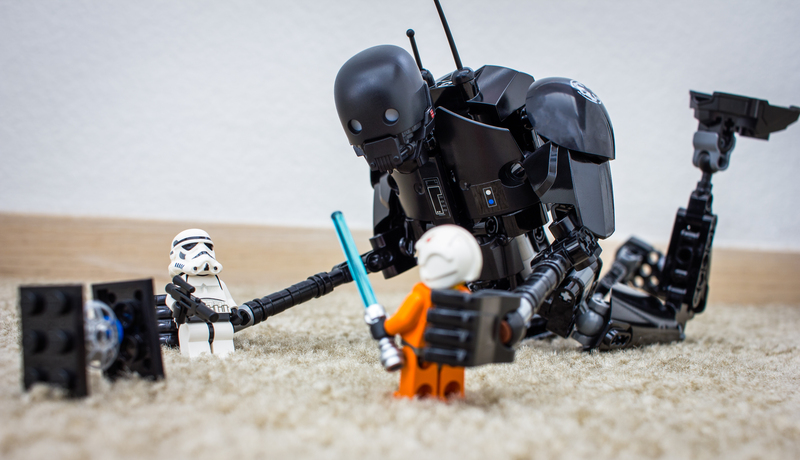 That’s part of the fun of LEGO and toy photography. The magic is built right in! Great post! I love it! And I love your photos! 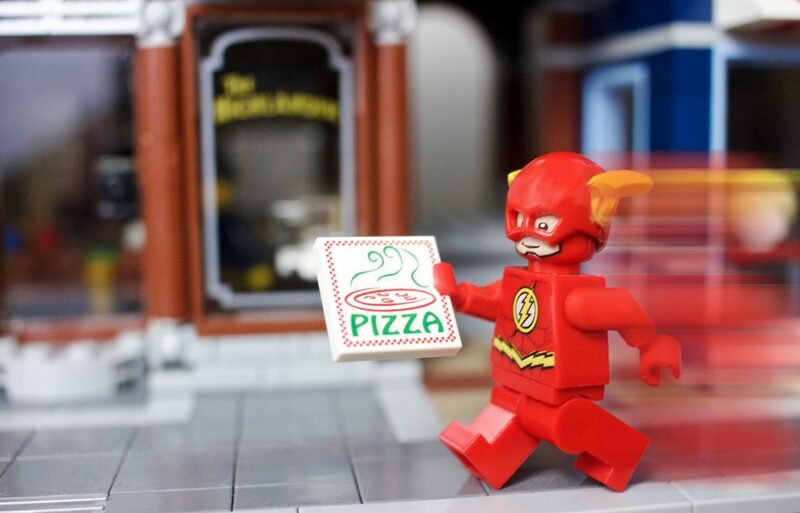 Flash as pizza deliveray guy… oh my! Can’t stop laughing! Great post and very beautiful photos! Thanks for sharing, James! 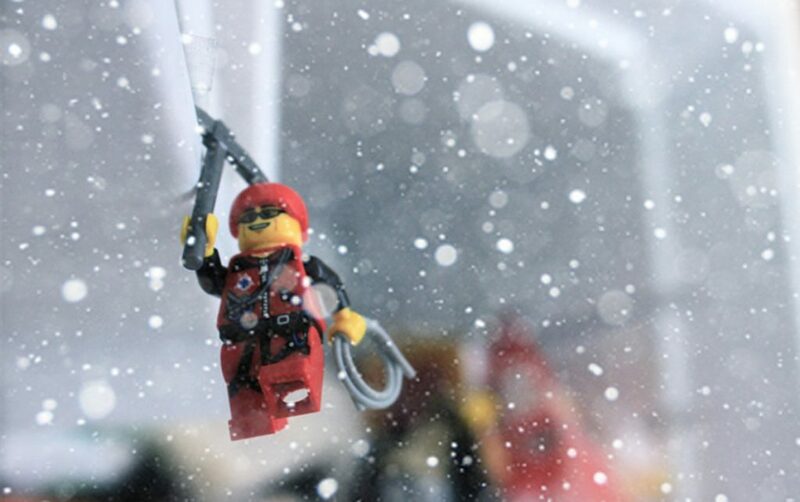 🙂 I love the ‘Why?’ series uniting the Lego Photographers from around the world and I was very glad to read your story.